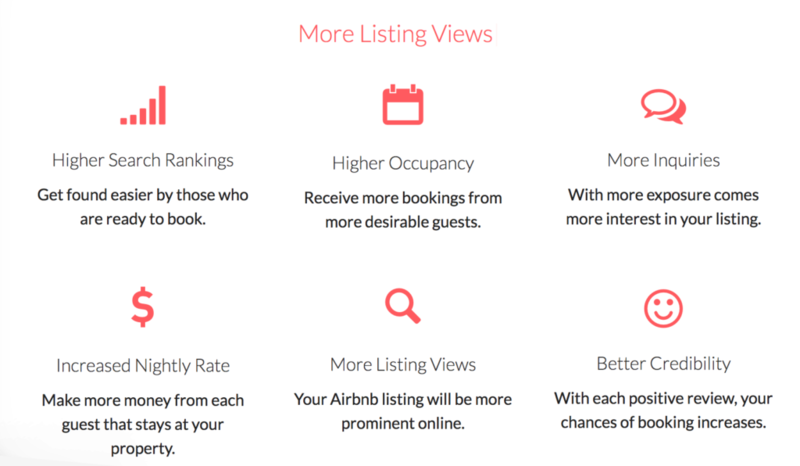 optimizemyairbnb.com is a service founded by former Airbnb employee Danny Rusteen. Danny will review your current listing and produce a comprehensive 10-12 page report on the content, of the listing, your images, profile, feedback and reviews and detail what needs to be changed or updated to make your listing stand out and attract more visits, reservations and money. 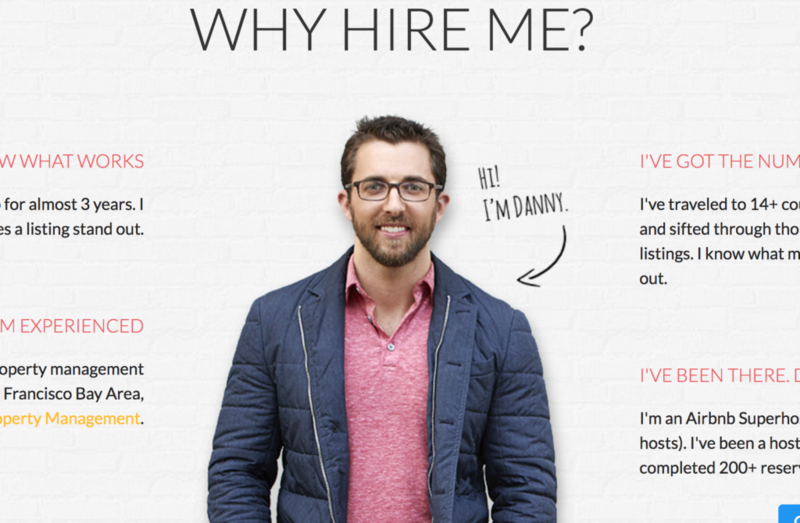 Danny joined Airbnb in 2013 and left in 2015 and joined an Airbnb property management company where he was responsible for thousands of reservations. He recently started his own Airbnb property management company as well. Danny provided me a listing optimisation report on my Sydney Airbnb property, I found the report to be full of useful tips, advice and gave me a bunch of new Airbnb services that will save the Airbnb host quite a bit of time. I am going to put a number of his suggestions to the test over the next few weeks and see what impact it has on forward bookings. 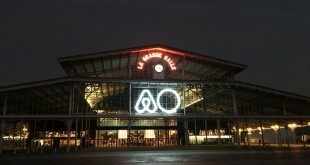 optimizemyairbnb.com listing reviews cost USD$99 and are delivered in around 72 hours. If you are wondering why you don’t seem to be getting as many reservations as you should then I would highly recommend getting Danny to review your listing.